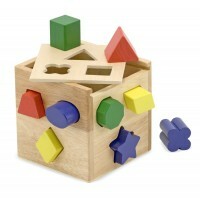 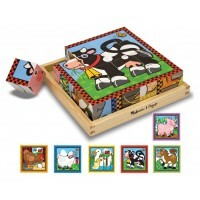 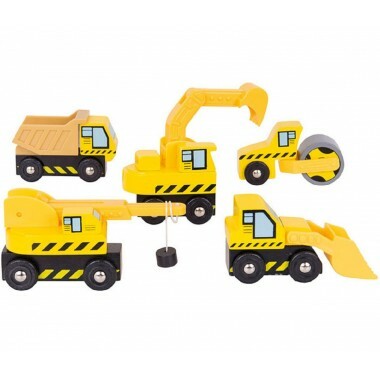 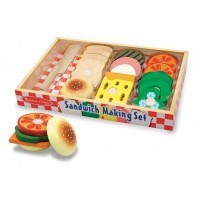 This great little set of wooden Bigjigs Construction Vehicles are brightly painted in a yellow livery. 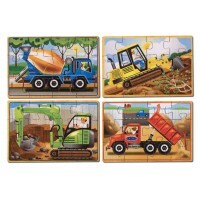 The set features 5 construction vehicles. 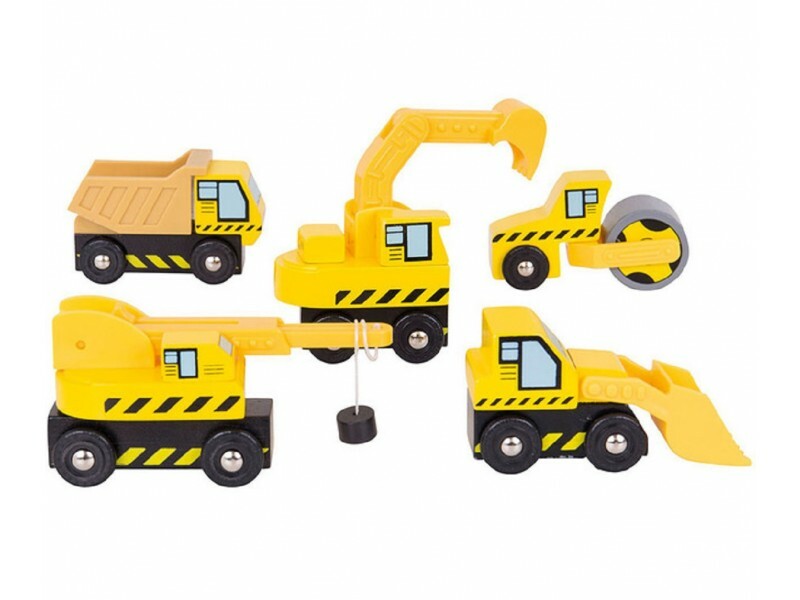 The set includes a crane, a dumper truck with tipping bed, a roller, a digger with a movable digger arm, and a front loader with movable bucket !